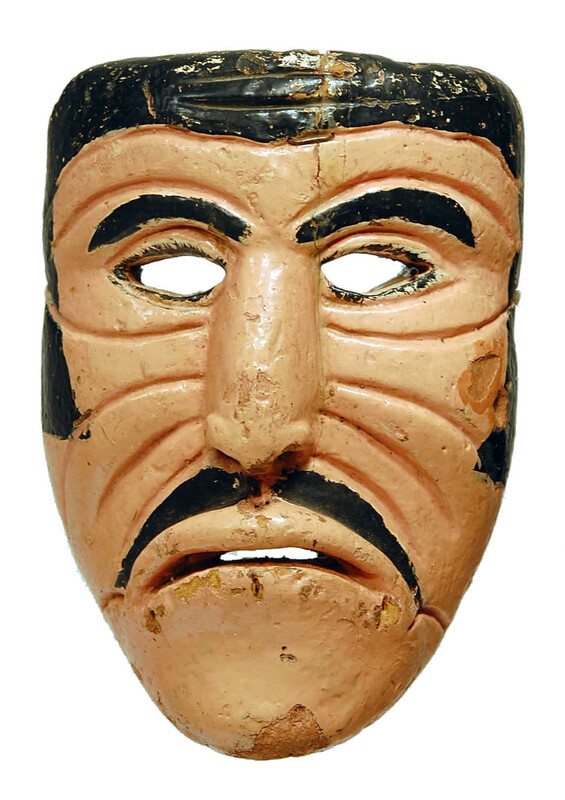 Please join us for a celebratory unveiling of our new collection of Mexican masks in honor of Cinco de Mayo, the day of celebration of victorious resistance of Mexican forces against French Imperial forces in the Battle of Puebla, on May 5th 1862. 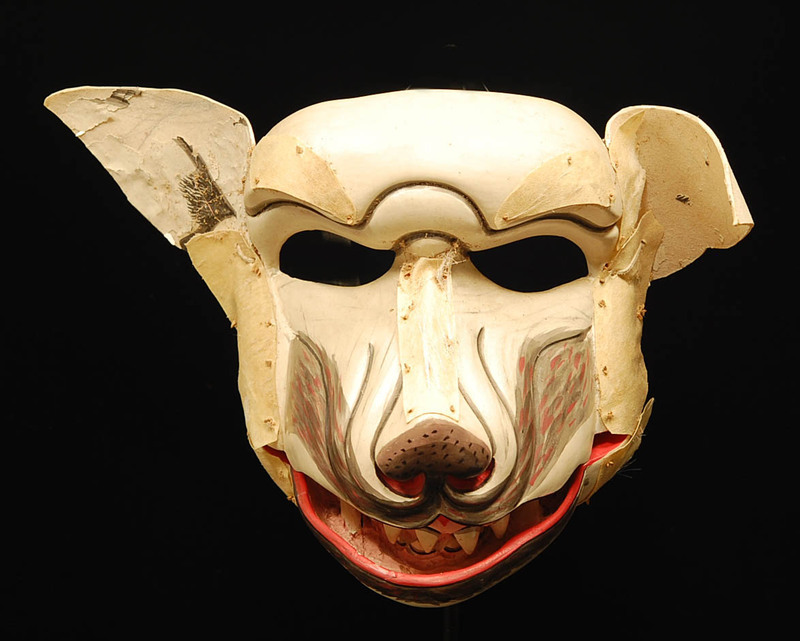 These masks are intriguing in terms of the flexible variety of mythological archetypes they portray, ranging from stylized caricatures of basic human emotions, to animals, to skulls, to otherworldly imaginary creatures. 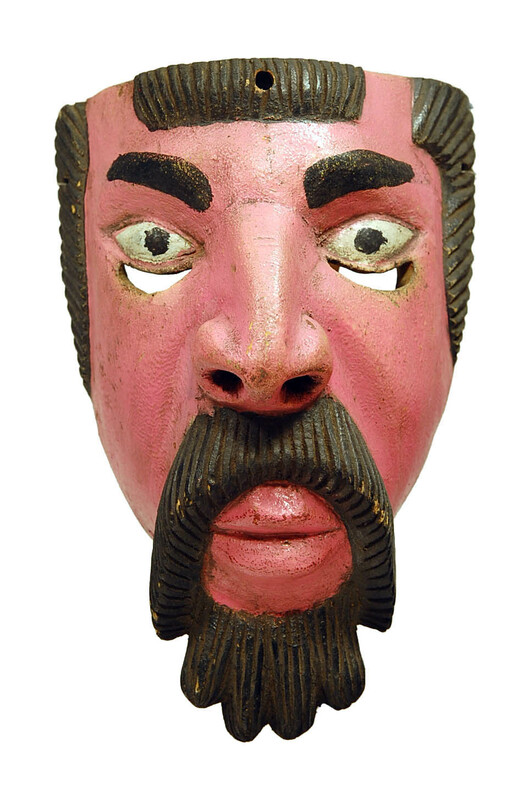 Another unique quality of these masks is the wide range of vivid, expressive pigments they are painted with, and the great variety in colors and styles within the same genre. 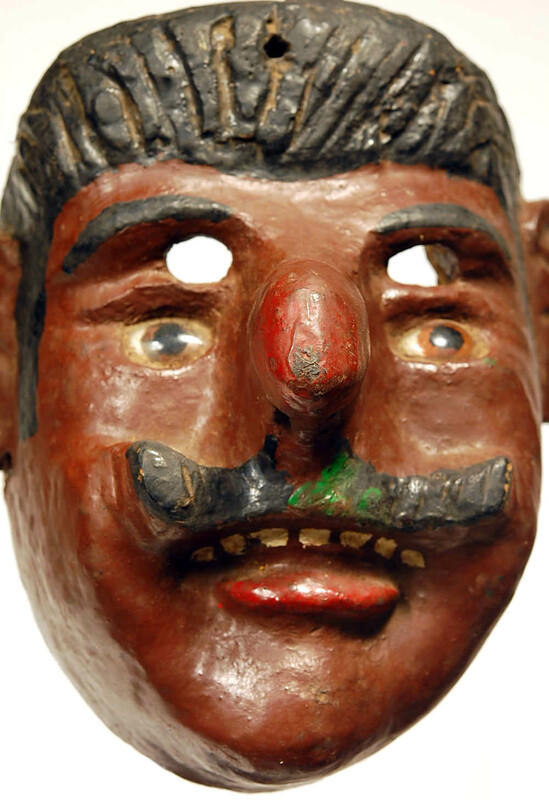 The tradition of creating handmade masks in Mexico goes back thousands of years. 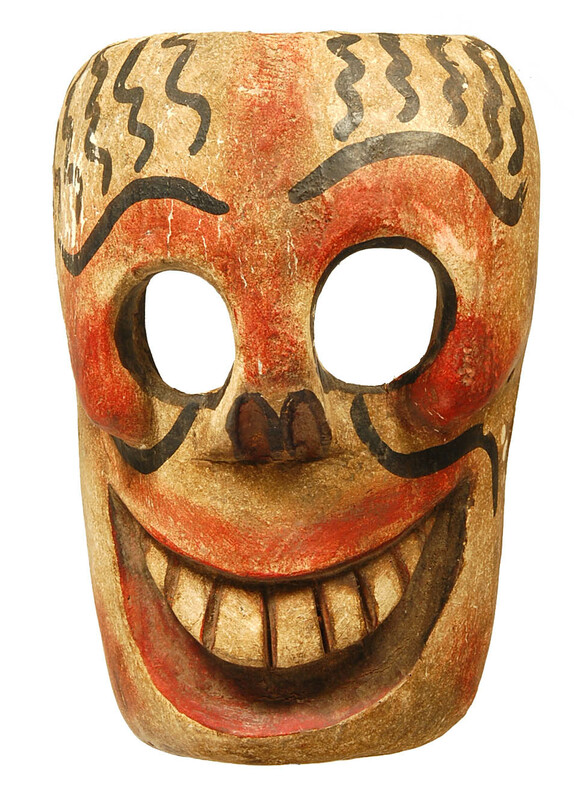 For as long as they have existed, these masks have been used as part of religious and ceremonial rituals and theatrical celebrations. 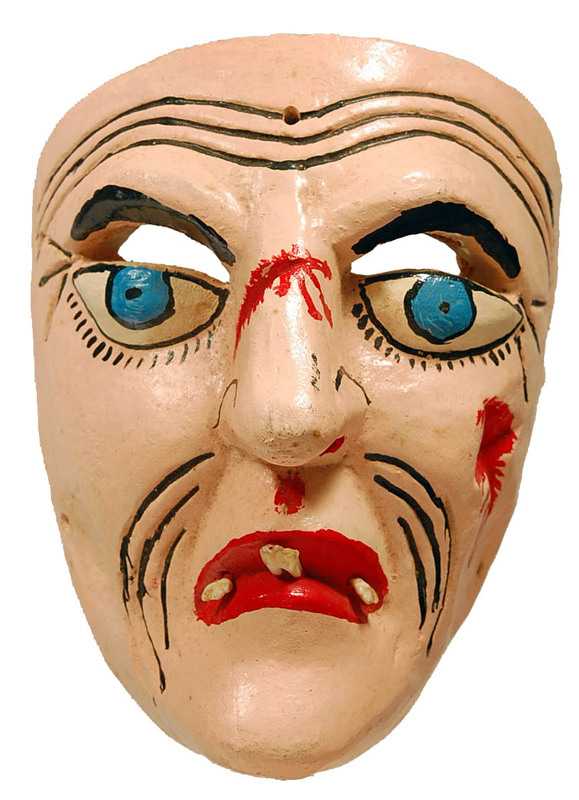 This tradition of acting through use of masks is embedded in Mexican drama and dance cultures, and has crept into many forms of contemporary Mexican pop culture, for example, in lucha libre, a form of Mexican wrestling that follows a specific form that allows for the dramatic use of the masks as symbolic props. The wildest of the masks portray supernatural and abstract figures, such as human-animal hybrids, the Devil, or physical representations of abstract forces - for example, elemental serpent Gods that represent the darker forces of nature, including the god Tlaloc depicted with serpents around his eyes and fangs, or the god of the night, Tezcatlipoca, represented in black and red. 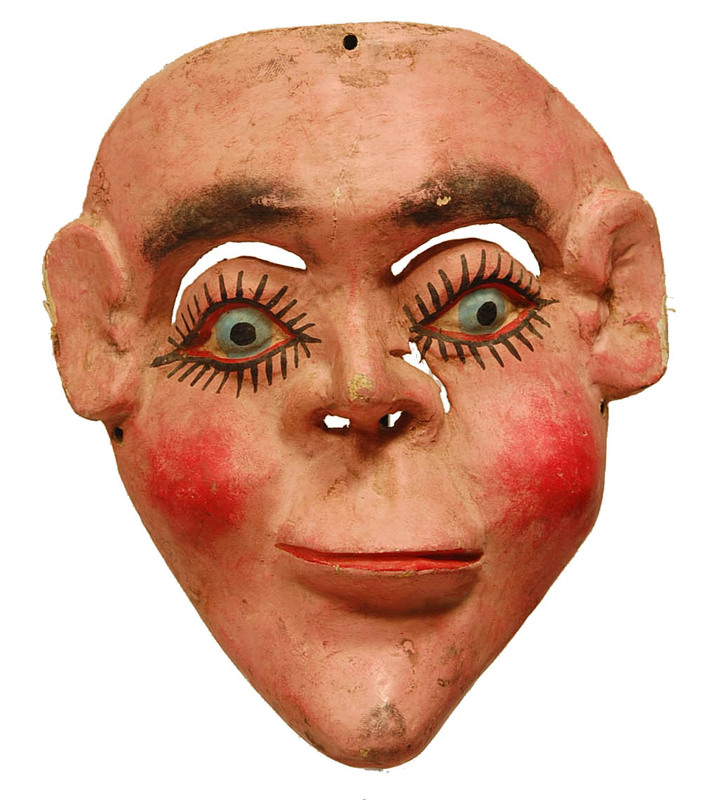 These darker masks were used throughout history to represent evil forces in Christian morality plays, but were also used as satirical figures that might mock Christianity or interject humor into a play. We are pleased to share this wide ranging and exquisite collection with you. 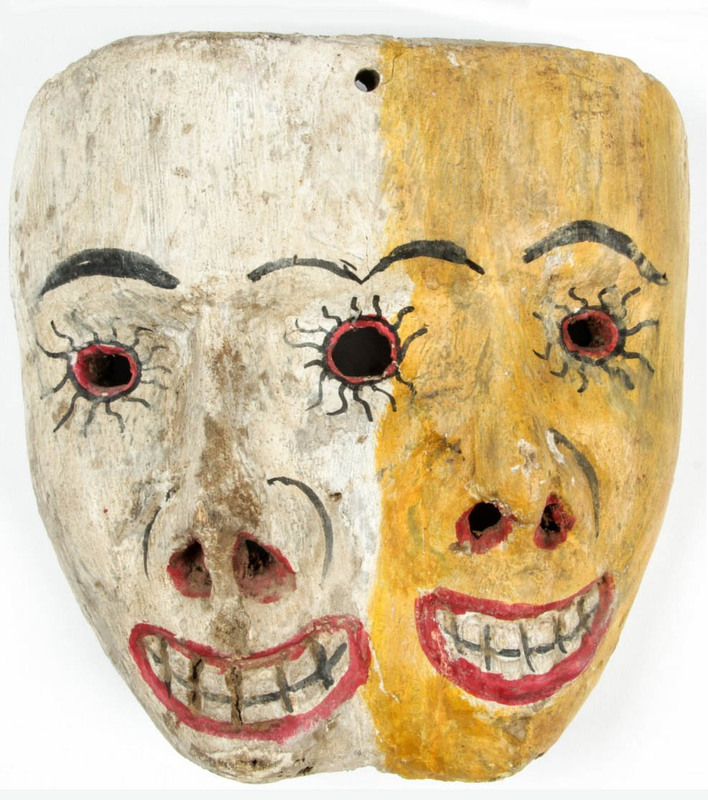 These masks are joyful and easily accessible pieces, and can easily transform any collection by adding immediate color and energy to their surroundings.